McKennitt also keeps getting closer to Turkish audiences with the references she makes to Turkish culture in her music. 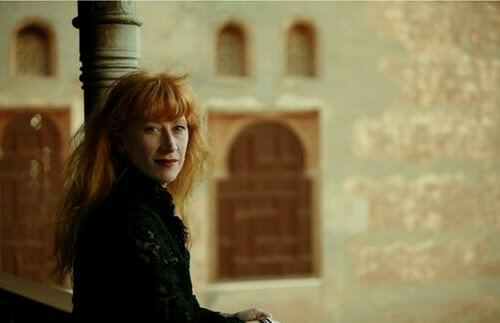 In her 2006 album, “An Ancient Muse,” the Canadian singer-songwriter “looked through the gates of Istanbul” and made references to important figures from this land, such as Sultan Mehmed II and Mevlana Jelaluddin Rumi. The Turkish musical instruments the ud and kanun were also used in the album. 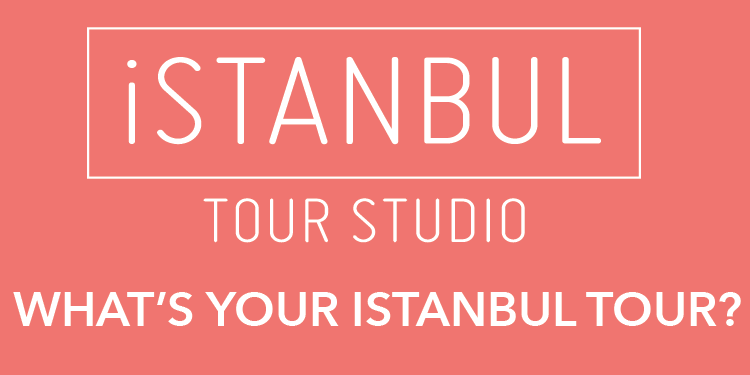 On your live CD “A Mediterranean Odyssey,” you showed your love for Istanbul with the title “From Istanbul to Athens.” How do you define Istanbul in your own words? Cultural heritage in Istanbul is so powerful. You can feel the sophistication in the soul of the city, even on the streets, but I feel like the city is yearning to be understood, because it's not appreciated enough despite its depth and wealth of culture. The old streets are so beautiful, and also the light… The city has a powerful soul and it's hard to describe.